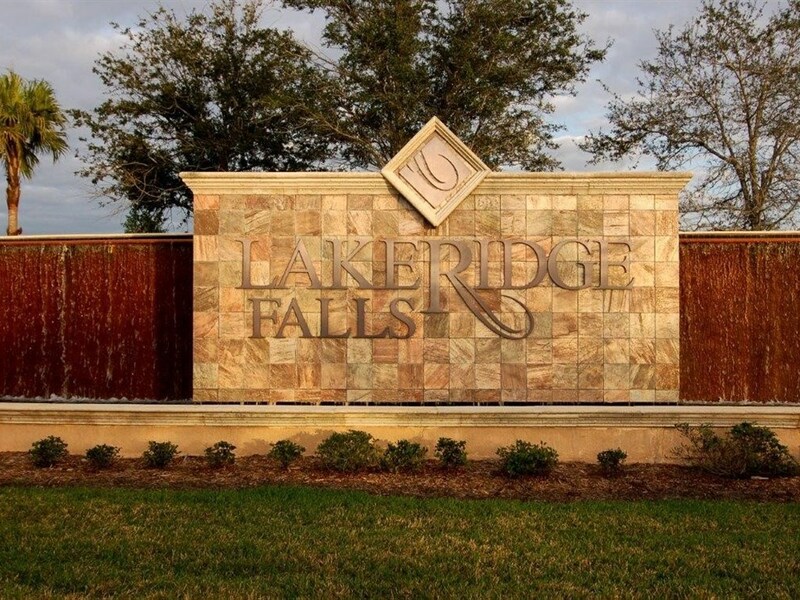 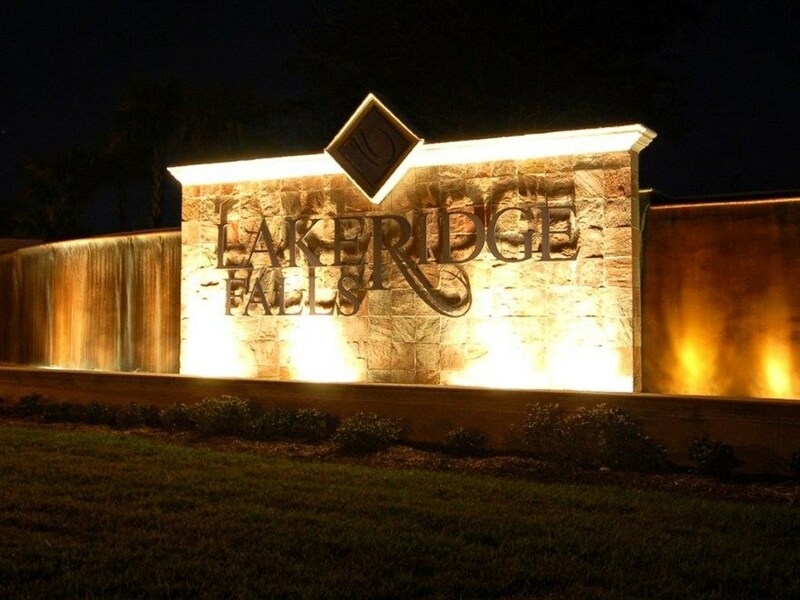 Lakeridge Falls is an active neighborhood and a popular place for mature residents (55+ designated) to call home with an independent way of life! 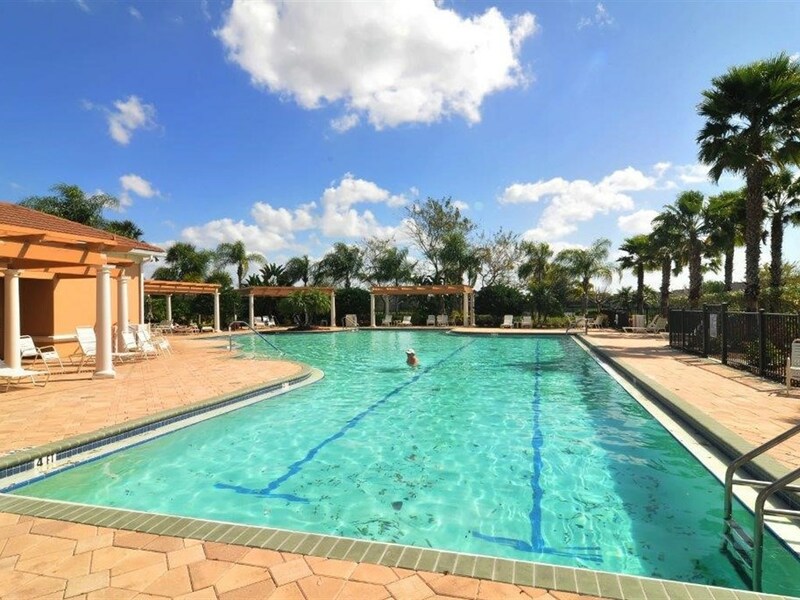 It is characterized by beautiful landscapes and homes that showcase barrel tile roofs. 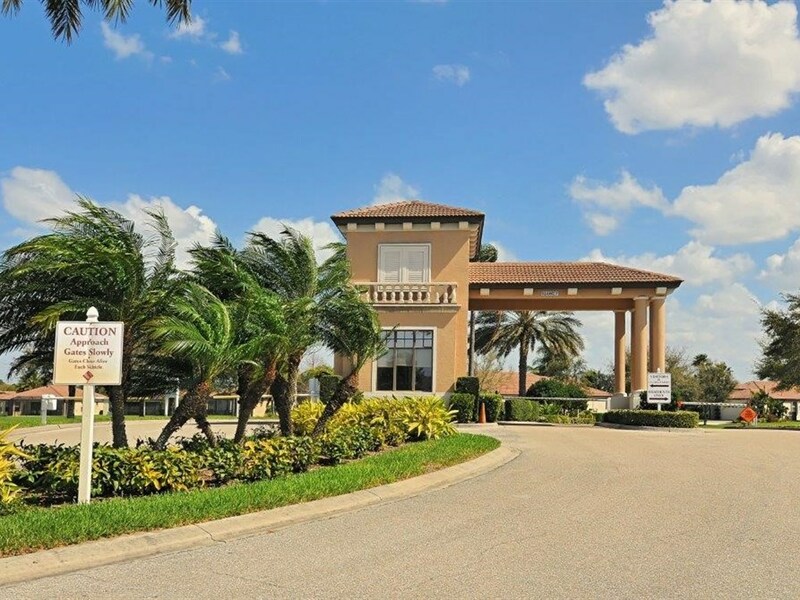 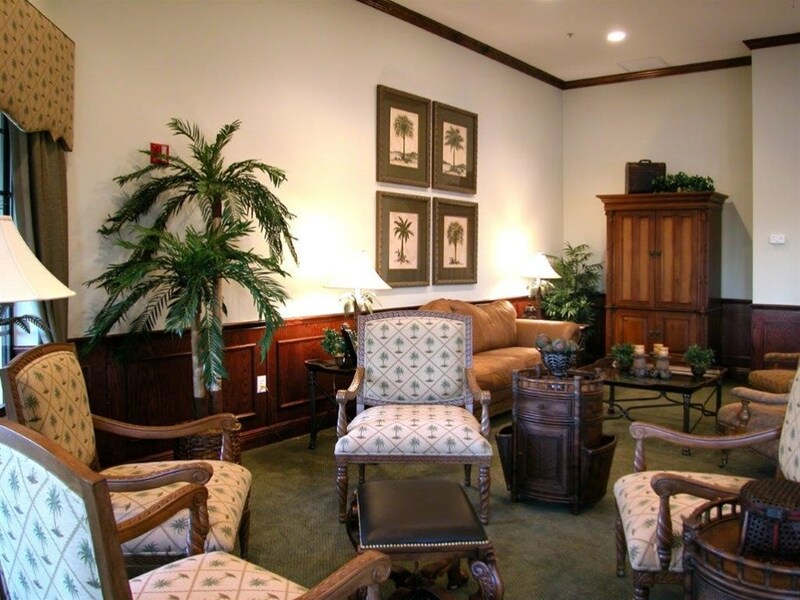 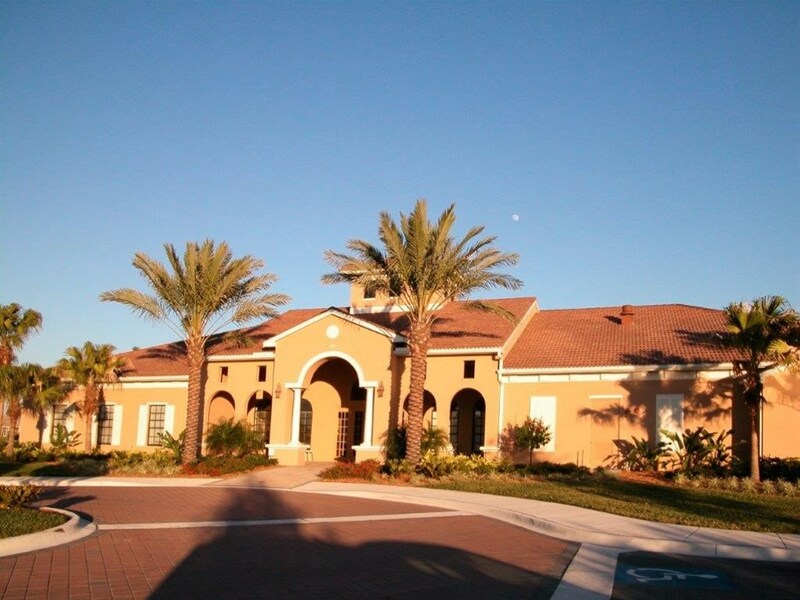 As part of this community, owners enjoy association maintained lawns and landscaping. 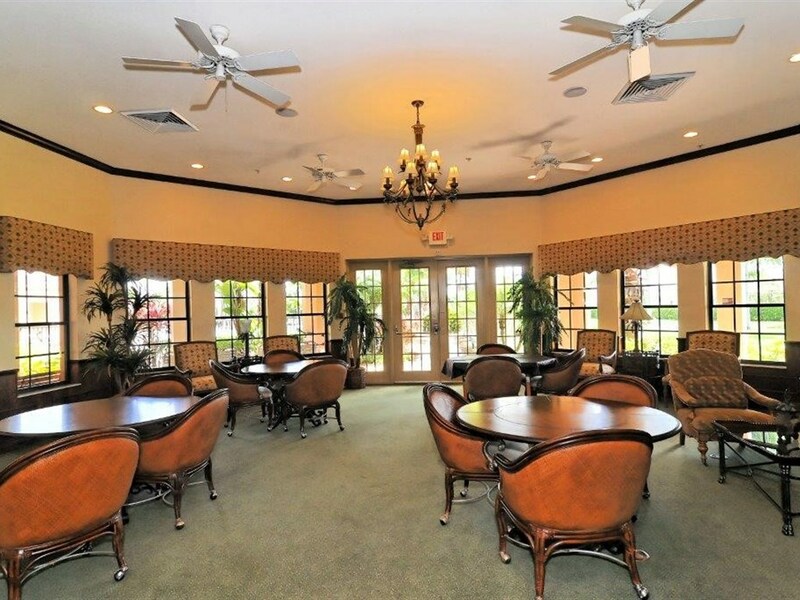 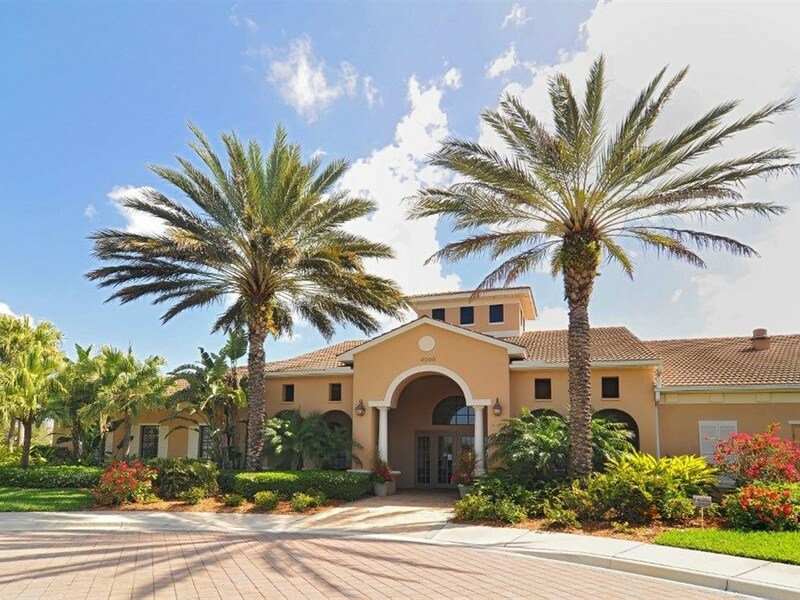 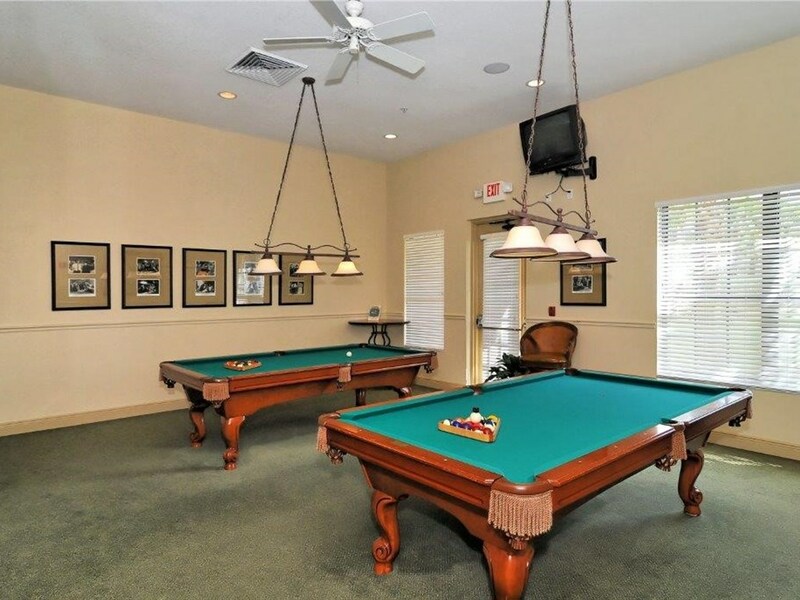 As well as a full amenities package that offers a secure 24-hour gated entry, a clubhouse with a card and billiard room, a fitness center, a resort style pool, a Bocce Ball court, a grand salon with a kitchen and serving bar, together with a lively social calendar with a myriad of activities. 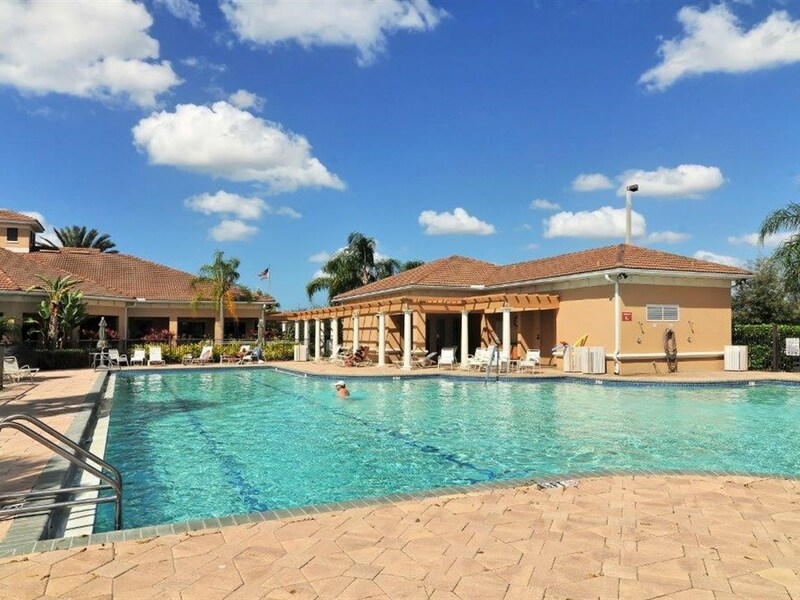 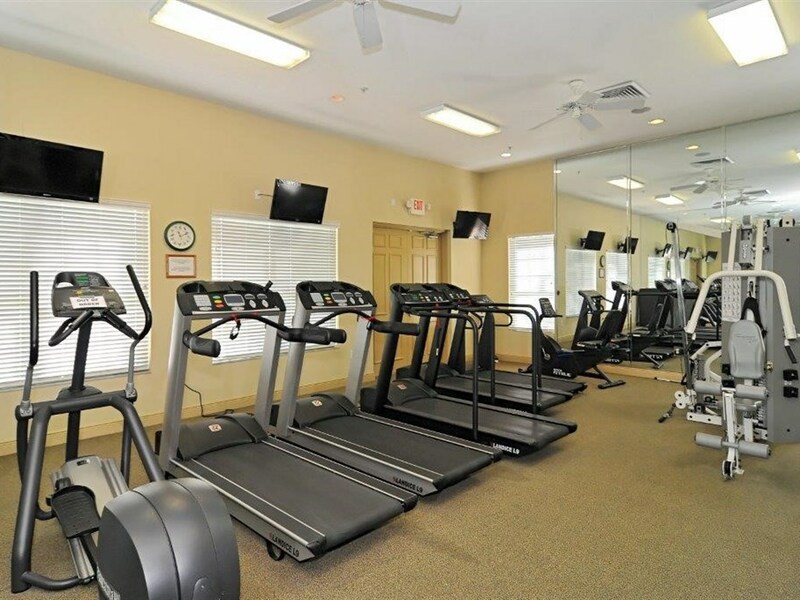 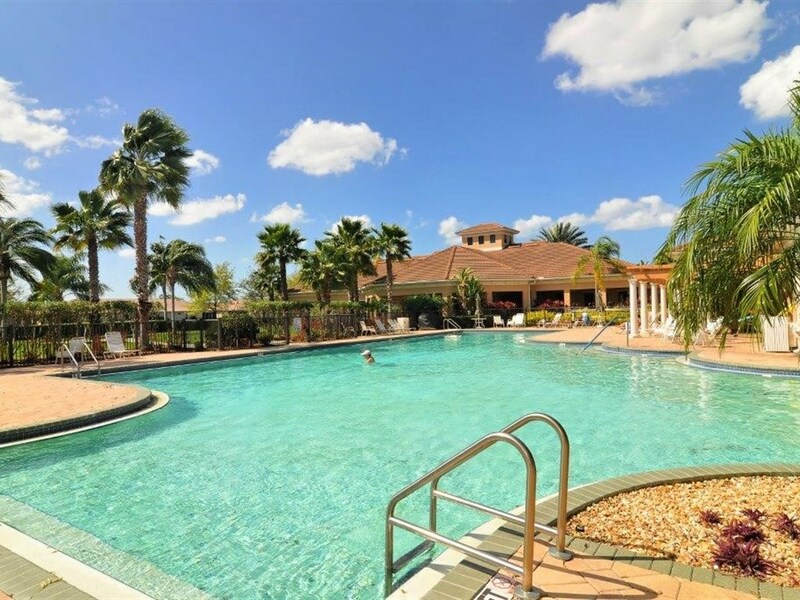 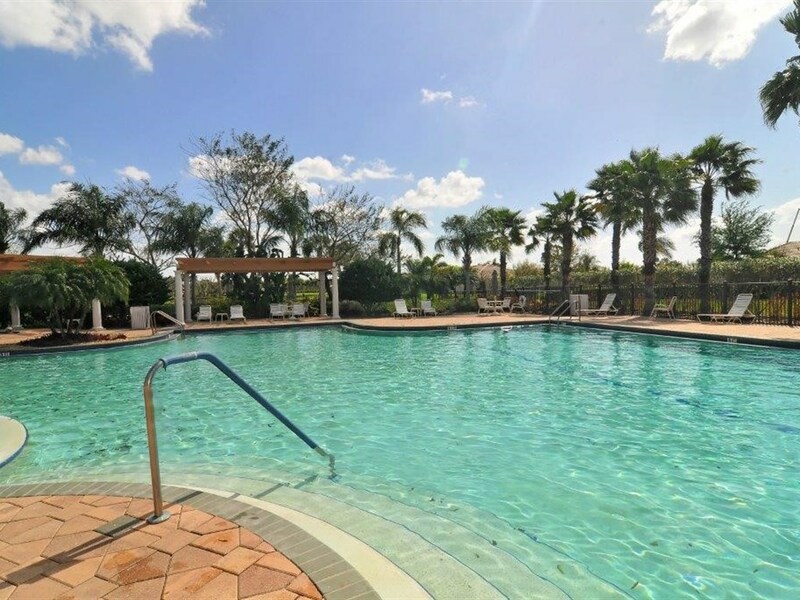 The fantastic location is just north of University Parkway on Tuttle Ave and is close to shopping, dining, and is minutes to Downtown Sarasota, the airport, I-75, University Town Center and area beaches.